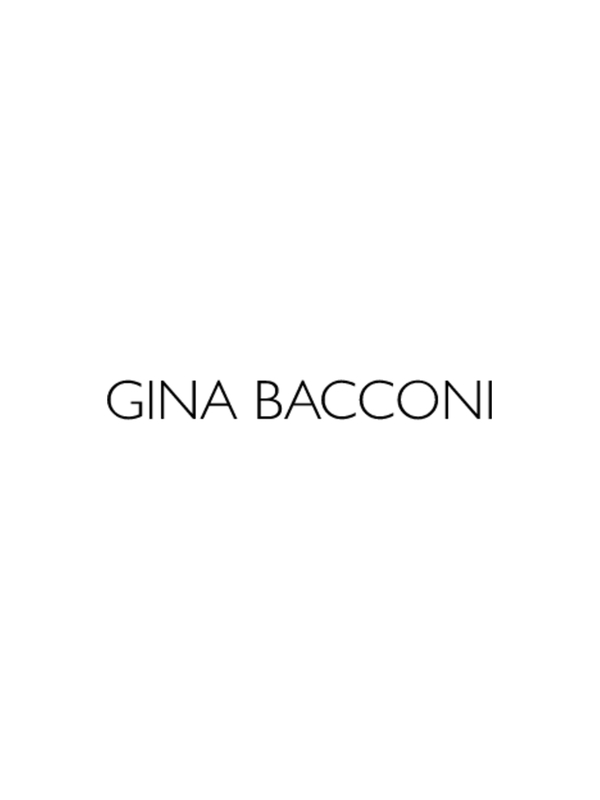 Add a bit of glamour to your winter wardrobe with this beautifully embellished Gina Bacconi dress. Features heavy embellishment on the neckline, cap sleeves and waist band with intricate floral beadwork on lace across the rest of the dress. A real stunner!